Ten tracks. Ten locations. 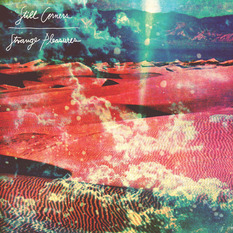 Ten field recordings. One piano. 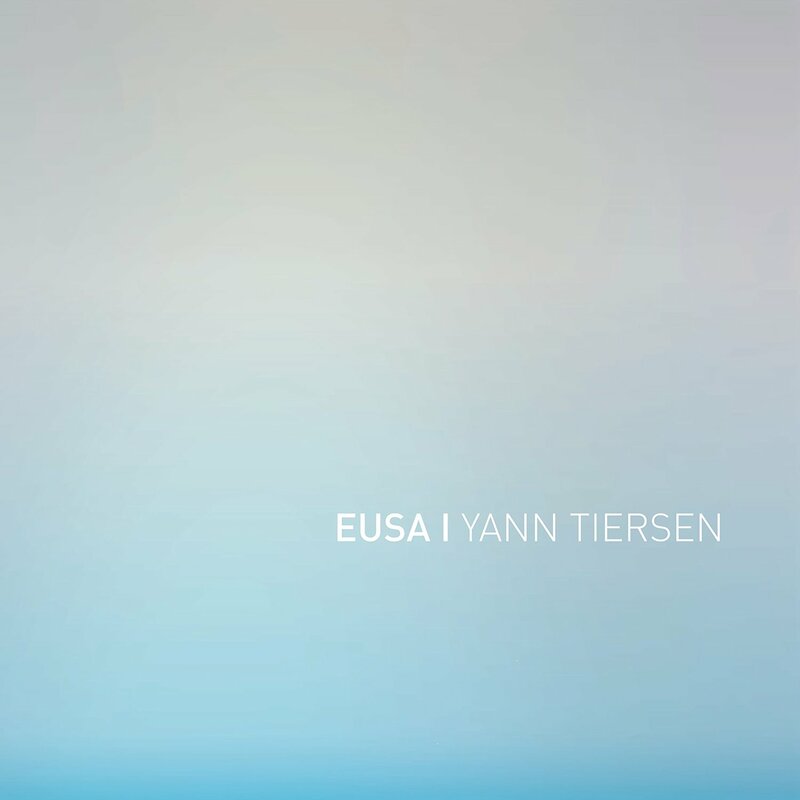 Eusa, the brand new album from Yann Tiersen comprises 10 new solo piano pieces, each relating to a specific location on the island of Ushant off the coast of Brittany ('Eusa' in Breton), where Tiersen lives. 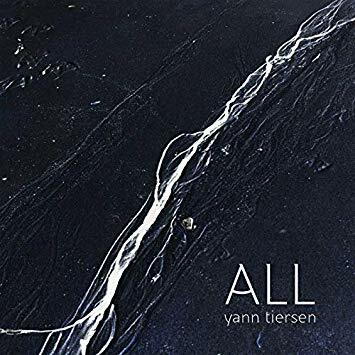 The album, recorded in Studio 1 at Abbey Road features Yann on piano accompanied by field recordings from the exact spot referred to in the piece of music. Between each piece we hear the sounds of the island, and Tiersen's improvisations that are all titled 'Hent'. 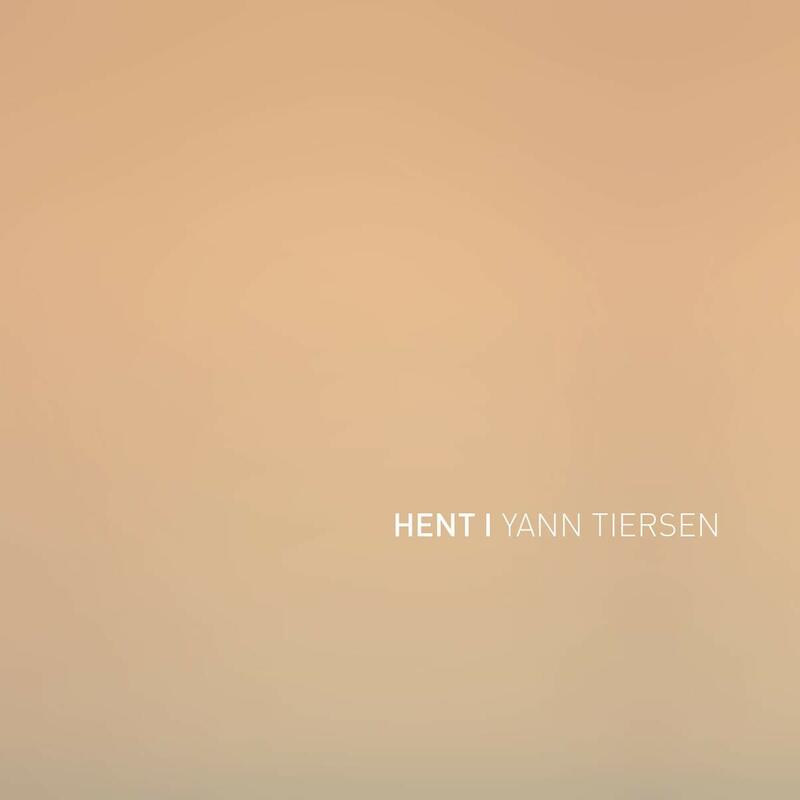 Hent translates from Breton to English as Path - Tiersen is leading the listener across the landscape to the new location. Eusa is the album fans have been waiting for and sees Yann return to the piano and the music the world fell in love with on the soundtrack to Jean-Pierre Jeunot's 2001 movie Amelie.